Open Tuesdays to Sundays, Iron Bridge Gorge, Shropshire. 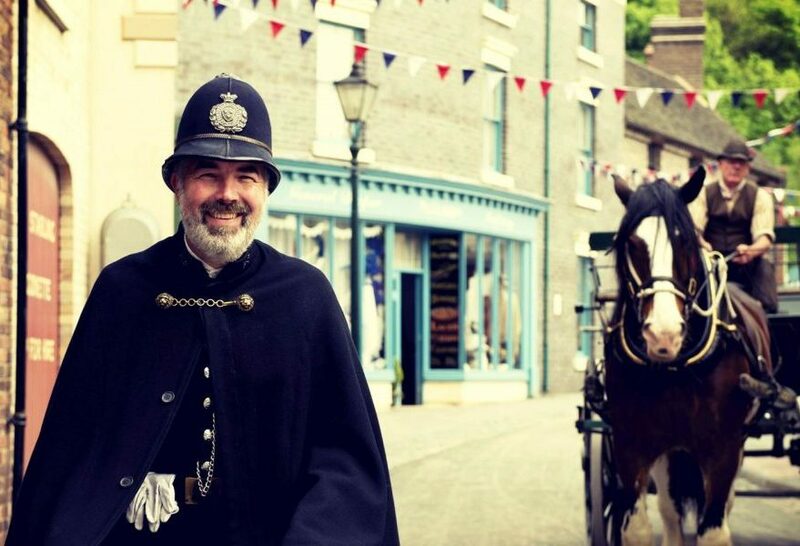 Immerse yourself in the past as you step into this recreated Victorian town when Victoria reigned and Britain ruled the world. Meet costumed characters in their authentic shops and cottages, buy curious goods from a bygone era and watch tradespeople in action in their atmospheric workshops and factories.